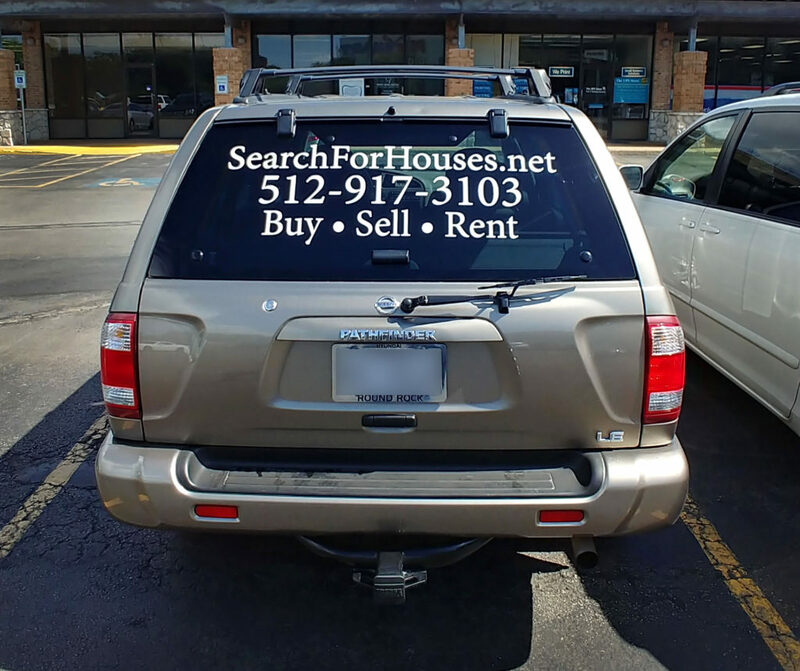 Eye Catching Reflective Vinyl Decals for Vehicles! 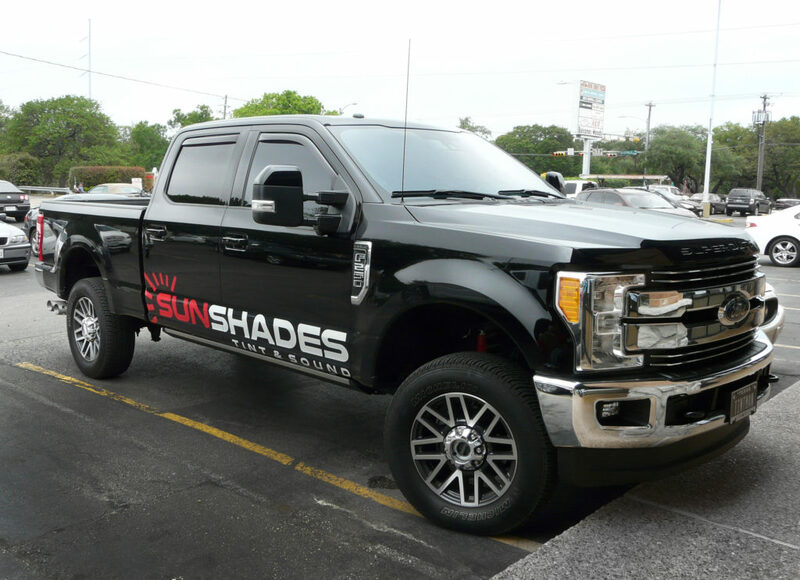 We recently created these custom reflective decals for Robert, owner of Sun Shades vehicle customization shop. He loved the results and is planning to do his trailer and store front next! 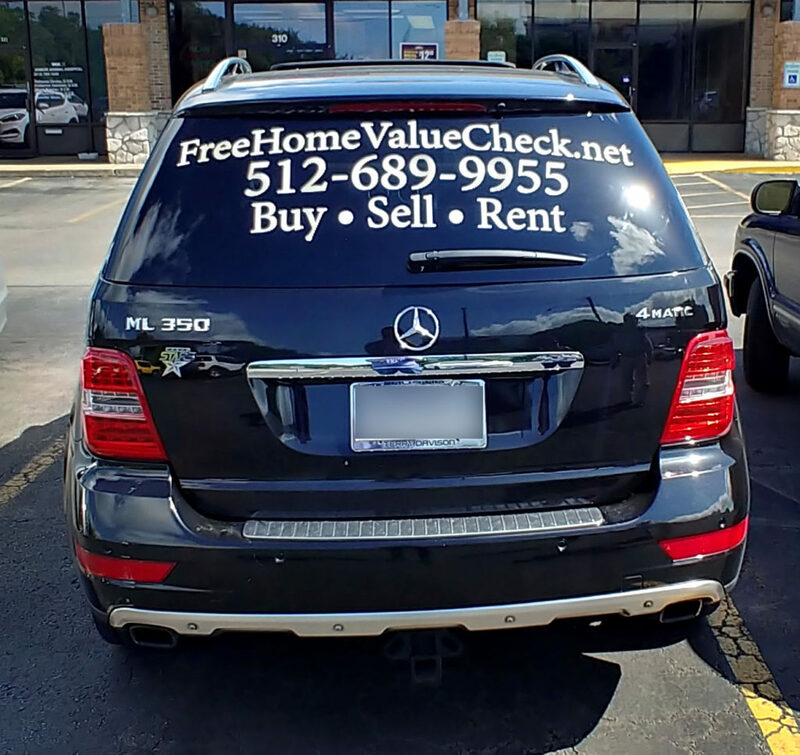 Thanks for the business Robert, it’s always a pleasure! 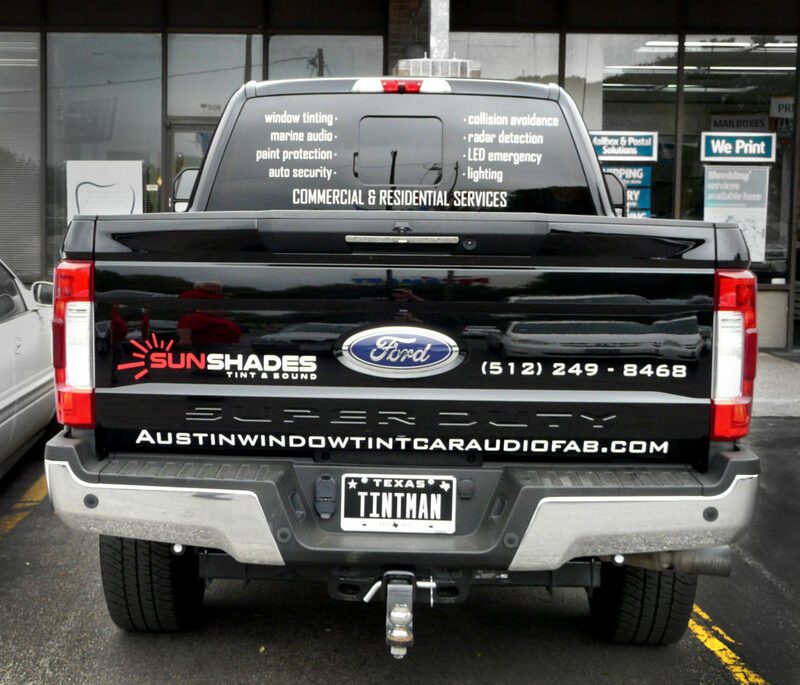 Be sure to see him for your window tinting, car audio, and security system needs.